ZIMBABWE captain Hamilton Masakadzahas hailed his side’s terrific 151-run victory over Bangladesh in the first Test, describing it as a “special and proud moment”. Not only was it his first win across all formats since he was appointed captain earlier this year, this was also Zimbabwe’s first Test victory in five years and the first one abroad since November 2001, when they beat Bangladesh in Chittagong by eight wickets. The victory in Sylhet is also Zimbabwe’s 12th Test win overall and only the third abroad. Opening batsman Masakadaza, who scored 52 and 48 in the match, said: “I am absolutely thrilled as this is my first victory as captain and first Test victory away from home as well. 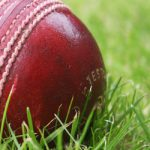 Before the series, Zimbabwe had come close but still failed to cross the line in some of their limited-overs matches South Africa and Bangladesh. 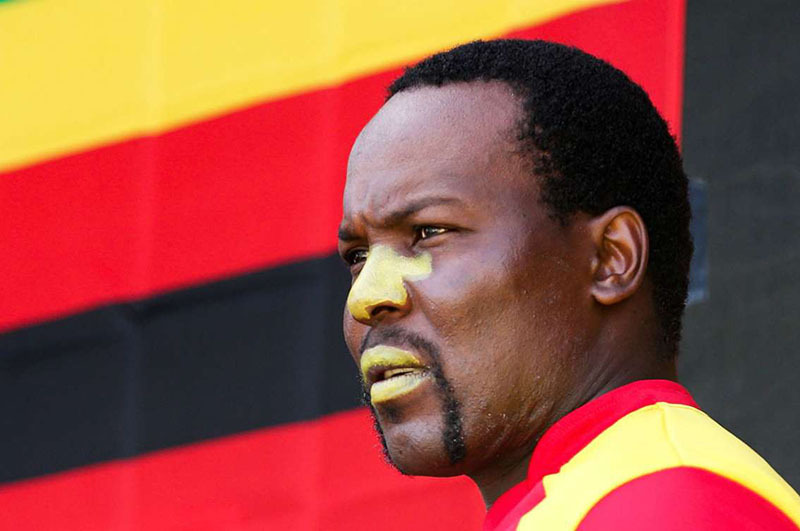 “I felt it had been a long time coming, thought we have been due, we have been getting ourselves into good positions ever since the South Africa tour, even in the one-day series here, but just not carrying on,” Masakadza said. The second and final Test of the series starts in Dhaka on Sunday.